Author Stefan Knittel has literally ‘written the book’ on BMWs (among other marques), and has developed a close relationship with that factory’s archive. 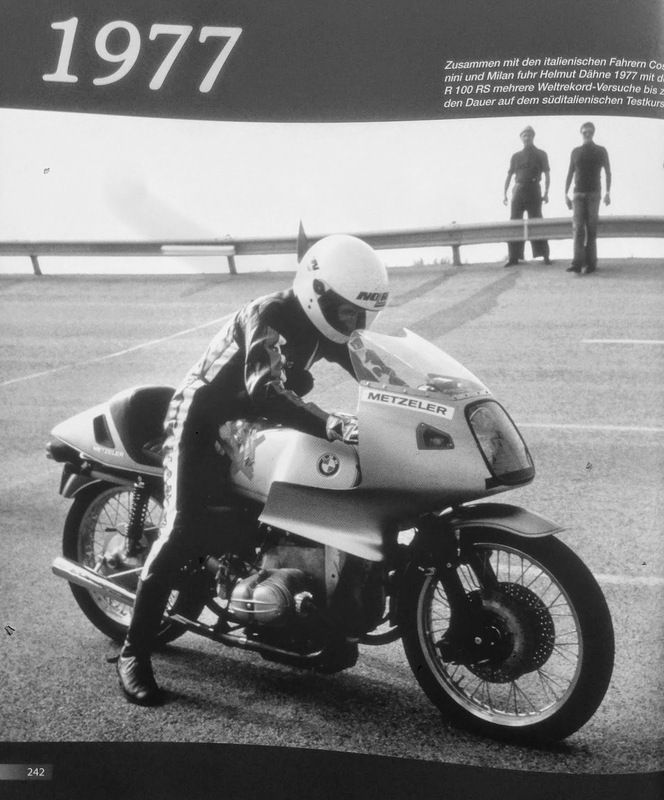 No-one is better placed to assemble a book of historic BMW motorcycle racing photographs from the factory’s own files, and for BMW’s 90th anniversary, Schneider Media UK Ltd commissioned a book documenting the full history of BMW on and off-road racing machines. 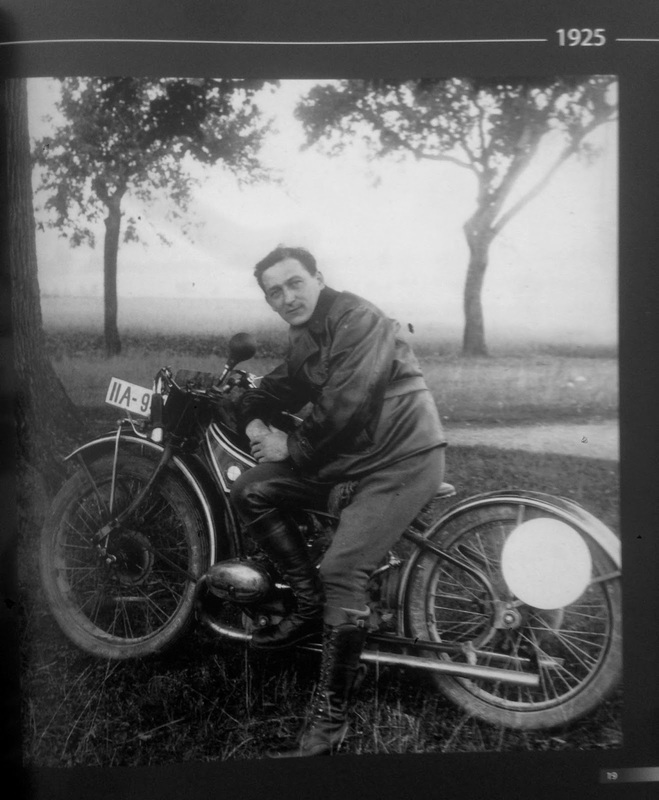 ‘BMW Motorrad-Rennsport: 1929-2013‘ has over 600 photos, many of which you’ve never seen before, and most of which are simply friggen’ awesome. 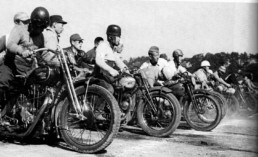 I think it’s fair to say that BMW has supported more types of motorcycle racing over a longer period than any other brand in history, from the GP circuits of Europe on two and 3 wheels, the record-breaking autobahns of Germany, the muddy trials courses of the ISDT, and the sands of Africa in the grueling Paris-Dakar races. 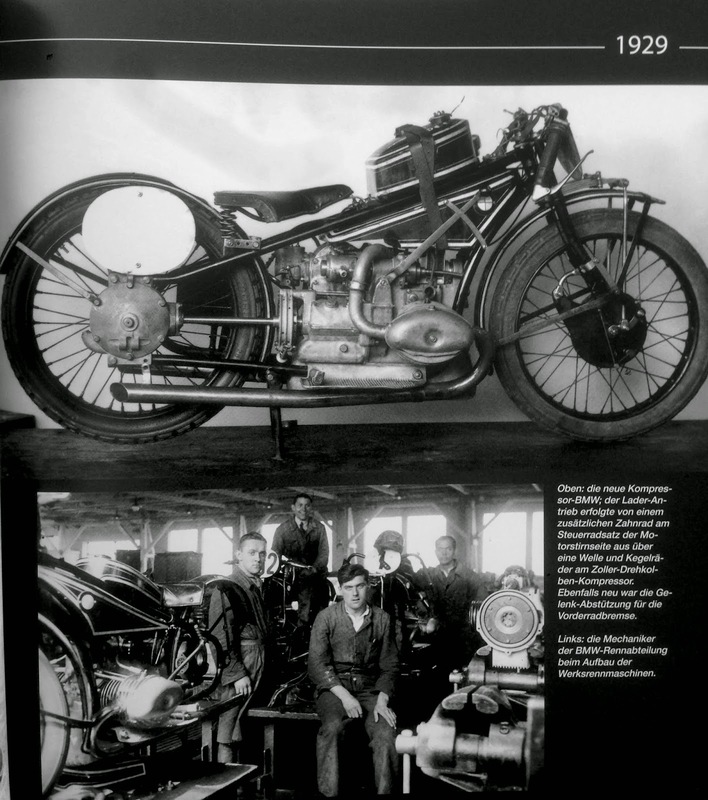 They were pioneers of supercharging in the late 1920s, and photos of all the blown bikes are included here, from the first pushrod 750s to the last national-championship OHC machines of 1950, when BMW was banned from international racing, so kept using their RS Kompressor racers, because they could (supercharged racers were used in off-road competition too, pre-War). 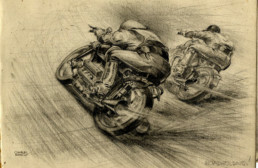 While competing in so many fields, BMW built dozens of wickedly cool one-off bikes; dirt bikes, streamliners, road racers, concept machines, sidecars, etc. All of them are idiosyncratic, devastatingly functional, and stylistically unique, and usually quite beautiful. 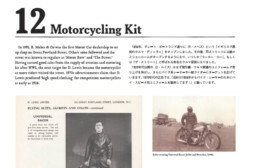 The book is crammed with rare images of these amazing machines, including later-era stuff we vintagents didn’t even know existed! OK, the bad news, it’s in German only at this point. But you really only wanted the pictures, right? Order here from Schneider Media, it’s 49 euros plus shipping. Totally worth it. 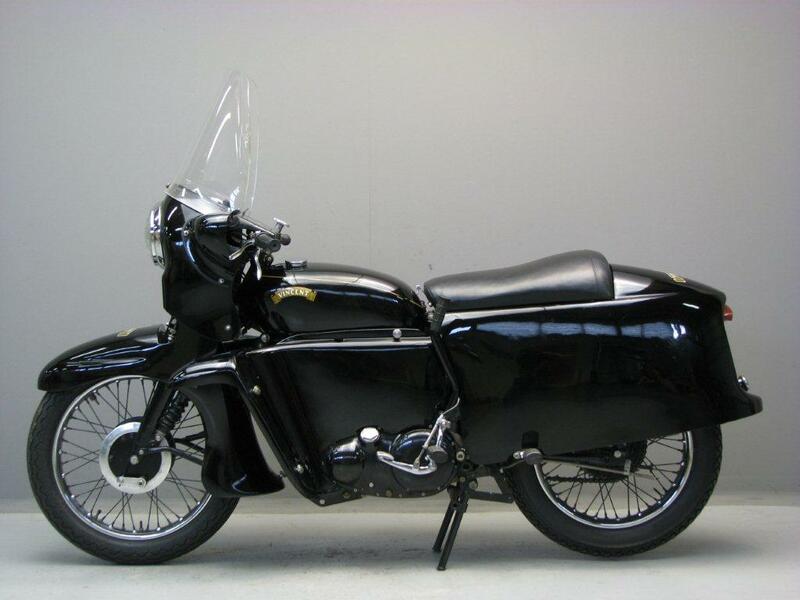 The first fully faired production motorcycle, the R100RS … . . . . . . . . . . . . . . … is 100% FALSE ! ! 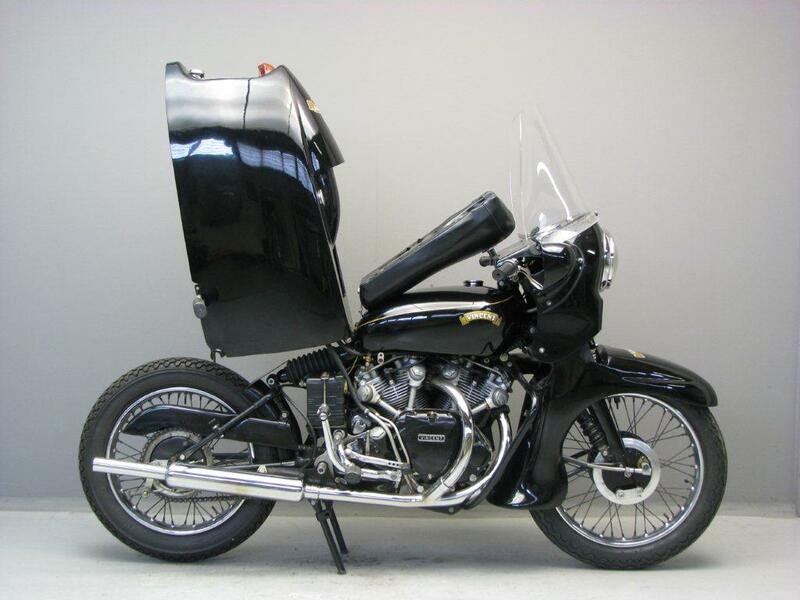 2 cylinder 998c.c. 4 speed machines. James, I would argue that the Ascot-Pullin of 1929 was an even earlier attempt at a fully-faired machine, even though the front fairing was an optional extra. I could dig further and probably find even more! 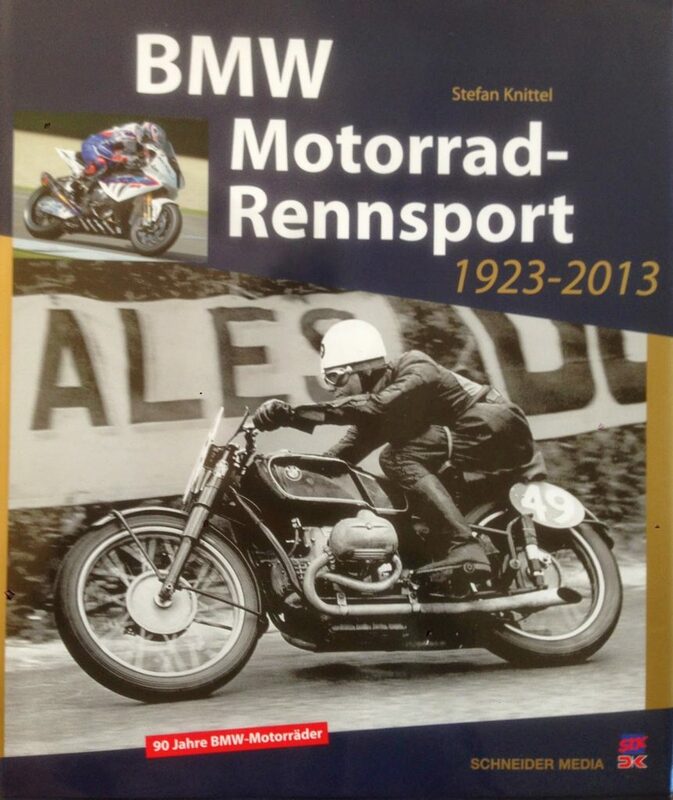 But, we’re not reviewing that book – just the BMW Rennsport book.